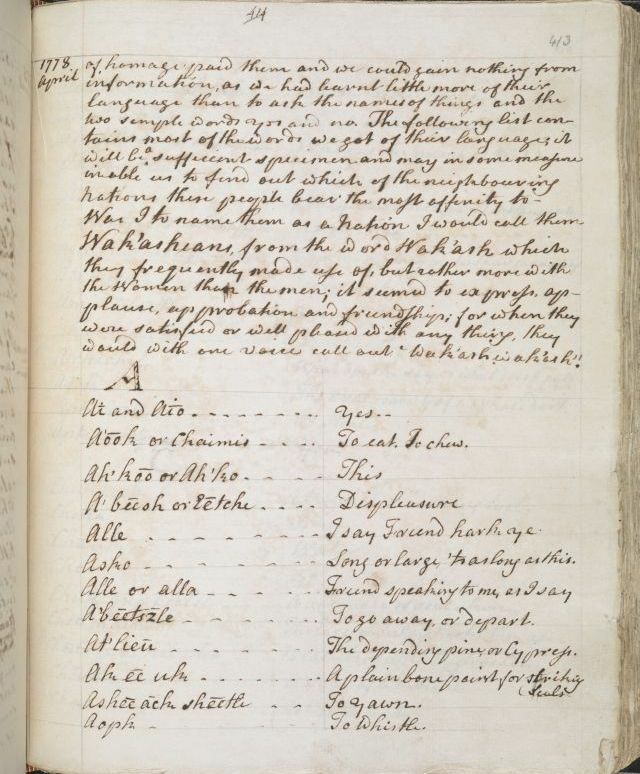 Wordlists recorded on Cook’s three Pacific voyages are invaluable sources for historians and First Nations peoples today. They show people coming together, trying to make themselves understood, and trying to understand each other. This conference highlights these wordlists, as well as the wide variety of work being undertaken in language preservation in the cultural, academic and community sectors. Over two days, experts from Australia and the Pacific will reveal how European travellers recorded the languages of the Pacific, and how the revitalisation of Indigenous languages is supporting cultural practice and healing. Language Keepers:Preserving the Indigenous Languages of the Pacific will demonstrate the important work being undertaken by many organisations and communities in this sphere, and celebrate the many examples of revitalisation of Indigenous languages of Australia and the Pacific. The conference will open with a keynote address by award-winning writer Professor Kim Scott, speaking about his involvement in efforts to return archival Aboriginal (Noongar) language material to its home community and landscape, and to empower members of that community through control and sharing of their heritage of story and song. Language Keepers is both the closing event surrounding the National Library of Australia’s exhibition Cook and the Pacific and the first event presented by the Library as part of the 2019 International Year of Indigenous Languages.